Continuing the tradition of my family, which originated in 1963 in the old market in Gazi, I wanted to create a catering company to give the choice to the owners of restaurants, hotels, etc. 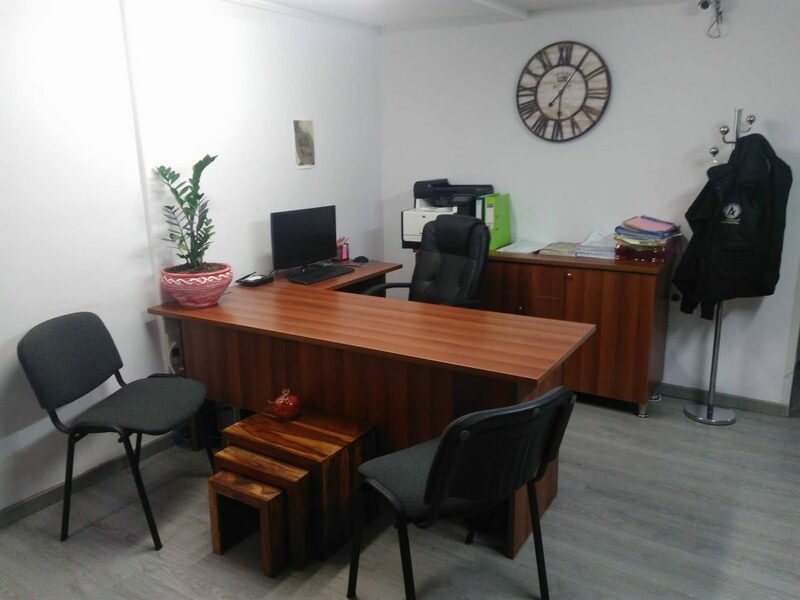 to have fruit and vegetables in their premises without losing precious time and energy. Always respecting the customer, creating healthy partnerships at all levels, I managed to win, but also to honor their trust. That helped me with excellent relations with producers all over Greece, both in personal and financial terms. The goal of my company is not the easy profit, but the profit that comes from long-term partnerships. 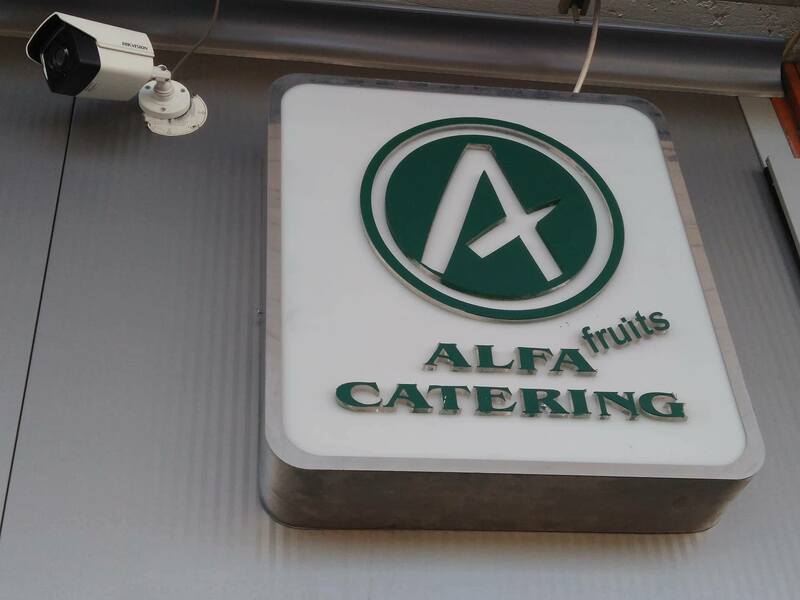 That’s why “ALFA fruits CATERING” feeds the best quality at the best possible prices. 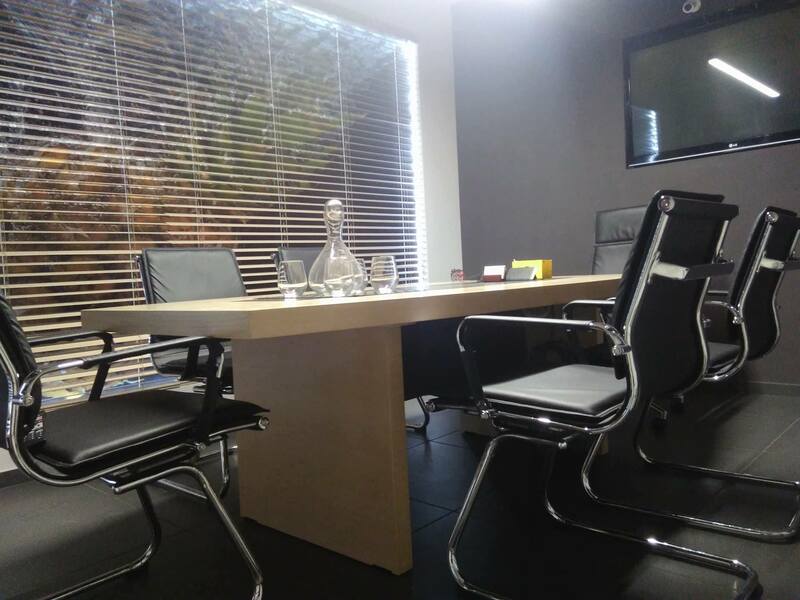 I work everyday for the proper operation of my business and I am available to discuss any problem that may arise while attempting to give immediate solution. Me and my colleagues are always next to the customer.